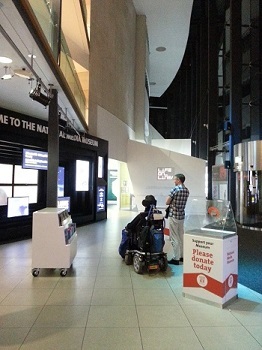 Formerly known as the National Media Museum, the recently renamed National Science and Media Museum in Bradford is one of the north of England's most popular visitor attractions. 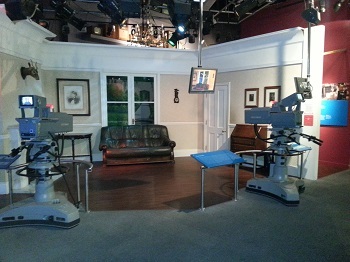 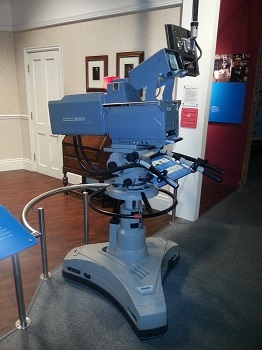 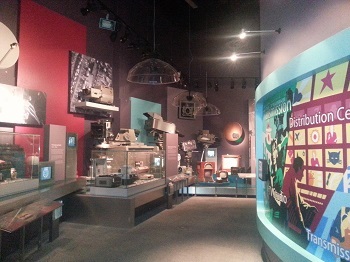 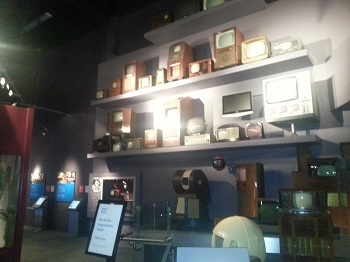 Exhibits in the museum include some of the earliest types of camera, through cinema and TV production and viewing equipment to computers and the digital media age. 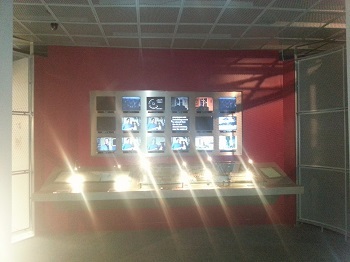 with a dedicated display called "Life On_Line" covering the history of the Internet and the World Wide Web. 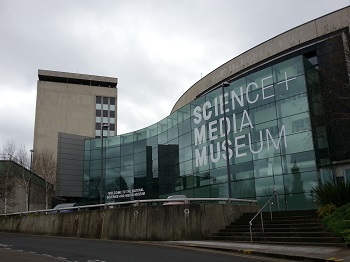 The building also pays host to an IMAX "immersive" big screen cinema (which often shows specially made films in 3D), and also the "Cubby Broccoli" Cinema (named after one of the founding producers of the James Bond films).